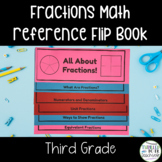 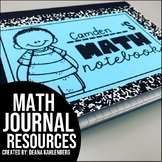 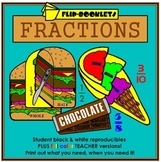 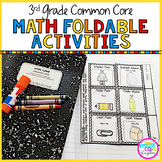 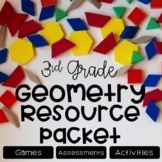 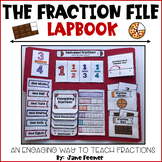 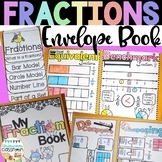 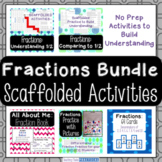 This is a flip book I created to use with my third grade for our fraction unit. 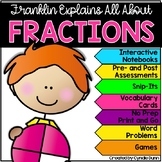 It has all fractions that are required for Common Core. 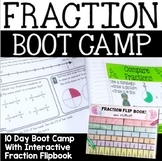 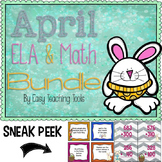 Each page has a fraction circle, fraction bar, fraction number line, and addition sentence.